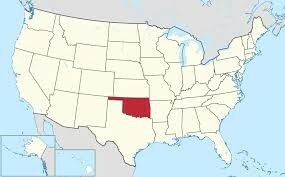 It is a state in central- southern United States. 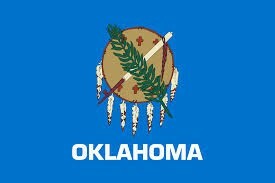 The Native Peoples came to Oklahoma in the last Ice Age ,But The First Permanent Residents of the state created big Communities.Between 850 and 1450 a.D. The Spanish explorer Francisco Vasquez de Coronado traveled through the state in 1541. Most importants cities and the capital. 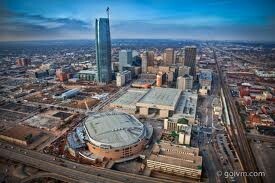 The capital is Oklahoma city. 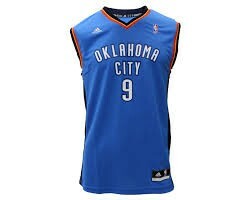 Your team in the NBA is a Oklahoma city thunders.